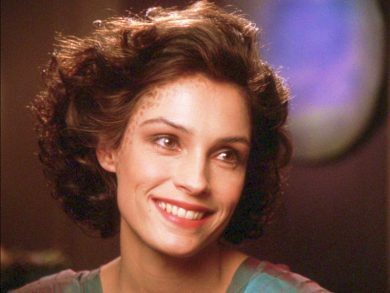 Captain Picard meets his ideal woman: she’s brilliant, bold, adventurous, independent. Of course she is, because Kamala is a metamorph who becomes the perfect woman for every man she meets. Unfortunately, she’s destined for a life of servitude to a man who is definitely not Picard. The Perfect Mate goes into this week’s Mission Log.